Pathology chain operator Metropolis Healthcare Ltd and pharmaceuticals company Inventia Healthcare Ltd, which both count private equity firms among their investors, have received regulatory approval to float their respective initial public offerings (IPOs). The Securities and Exchange Board of India (SEBI) issued final observations to the two companies on 22 November, according to the website of the capital markets regulator. Metropolis, which is backed by private equity giant The Carlyle Group, had filed its draft IPO papers in September. It is now set to become the third diagnostics firm to list on the stock exchanges within three years. The diagnostics sector had burst into the limelight in late-2015 after Dr Lal PathLabs became the first company in the space to get listed on the bourses. Smaller peer Thyrocare followed suit the next year with a spectacular listing. Metropolis' public issue is an offer for sale by promoter Sushil K Shah and Carlyle. Shah will sell up to 5.01 million shares while Carlyle will sell up to 10.25 million shares. The diagnostics company operates in 18 states in India with a strong position in the western and southern regions. It offers a range of clinical laboratory tests used for prediction, detection, diagnostic screening, confirmation and monitoring of diseases. The company follows a hub-and-spoke model. It had a network of 106 clinical labs, 1,130 patient touch points, 8,500 pick-up points and 520 assisted referral centres as on 31 March 2018. During the last financial year, the company conducted around 16 million tests from about 7.7 million patient visits. The company reported consolidated total income of Rs 651.55 crore for the year ended 31 March 2018 compared with Rs 567.65 crore and Rs 490.63 crore for 2016-17 and 2015-16, respectively. It clocked a net profit of Rs 109.74 crore in the last fiscal year, as compared with Rs 107.25 crore and Rs 81.95 crore in the previous financial years. Like Metropolis, Inventia Healthcare had also filed its draft red herring prospectus in September. The IPO will see the company raise Rs 125 crore via a fresh issue of shares. There will also be a secondary market sale of 3.16 million shares by the promoter and India-focussed mid-market private equity firm Jacob Ballas. The IPO size is pegged at Rs 450 crore ($63 million at current exchange rates), people in the know had told VCCircle. The public issue will result in roughly 38% stake dilution on a post-IPO basis. 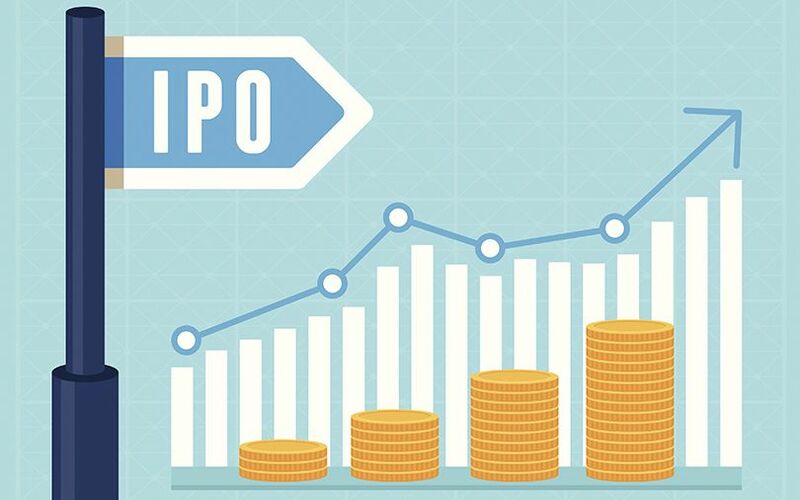 According to VCCircle estimates, the IPO may value the firm at Rs 1,200 crore ($166 million at current exchange rates) after accounting for fresh issue of shares. VCCircle had reported that Jacob Ballas Capital India Pvt. Ltd stands to make sub-par returns when it fully exits Inventia. ICICI Securities and Centrum Capital are the merchant bankers managing the IPO. Inventia’s aim is to develop value-added oral solid dosage formulations (OSDF). The company believes that value-added OSDF market has a high barrier to entry as these products are generally difficult to develop and require special know-how from the development and manufacturing perspective compared to conventional generic products. The global value-added OSDF market was valued at $81.7 billion in 2017 and is expected to grow at a compounded annual growth rate of 5% to reach $103.9 billion by 2022, according to a Frost & Sullivan report. Inventia develops and manufactures its products in-house. After it develops a product, the company partners with mid-sized and large pharmaceutical companies and distributors who have a local or multinational presence to sell products across various jurisdictions. Unlike contract research and contract manufacturing companies, for most of Inventia’s products, the proprietary technology and manufacturing rights remain with Inventia, while the products are sold on a non-exclusive basis under the partner’s brand name. Inventia operates in key therapeutic areas like anti-diabetic, gastrointestinal, and musculoskeletal segments. The company reported net profit of Rs 15.76 crore for the financial year 2017-18 on revenue of Rs 309.24 crore. Its profit stood at Rs 14.04 crore for fiscal 2016-17 on revenue of Rs 277.37 crore for the year, according to the draft red herring prospectus (DRHP).